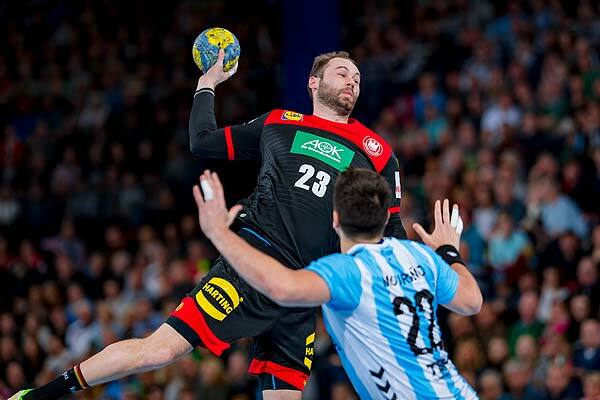 The men’s German Handball Federation (DHB) national team opens the World Cup on Thursday with their group match against Korea in Berlin (starting at 18:15) – and the HARTING Technology Group is there right from the start. HARTING is an official sponsor and premium partner of the DHB. The World Cup is taking place this year in Germany and Denmark. The family-owned company from Espelkamp strives to energetically support the team so that the handball fairy tale of 2007 can happen again. “HARTING and handball have gone together for many years – because our heart beats for this sport,” says CEO Philip Harting. Harting explains that, as the main sponsor of the GWD Minden team for many years, the Handball World Cup offers a unique opportunity for HARTING to improve global brand recognition. During the group phase, HARTING is represented on the playing field using a floor adhesive sticker. In the potential main round, this floor sticker will again be clearly visible. HARTING will also be displayed on the LED perimeter board. In addition, the Technology Group may play a 90-second highlight video of the game on its own channels after each Germany game. HARTING already had a presence at the men’s handball championship in Croatia in early 2018. The Technology Group has also sponsored the preparation of the women’s handball team for the World Cup, which took place in late 2017. 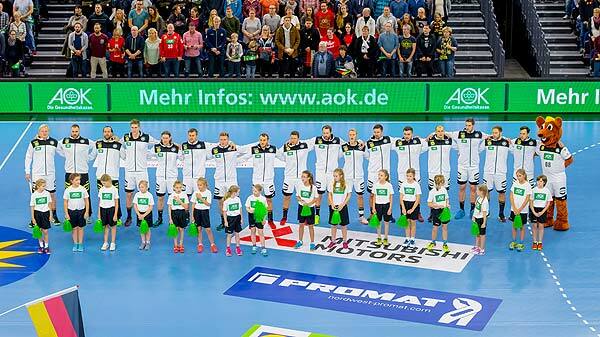 Philip Harting and his father Dietmar, who played actively in his early years, are avid handball fans.